Learn how to run A/B tests on your webpages to get conclusive results that will help optimize your website for more conversions. Learn the basics of conversion rate optimization so you can optimize your website to boost your conversions. Begin your keyword monitoring campaign by selecting the right keywords for your social media marketing strategy. Follow the tips and learn how to better analyze your audience to strengthen your social media marketing strategy. Monitor how people talk about you and their feelings towards your brand. Tips and insights on how to monitor each social media channel for your business' benefit. Social media is one of the best ways to acquire a customer. You can find your competitors' clients, answer potential customers' questions and more! 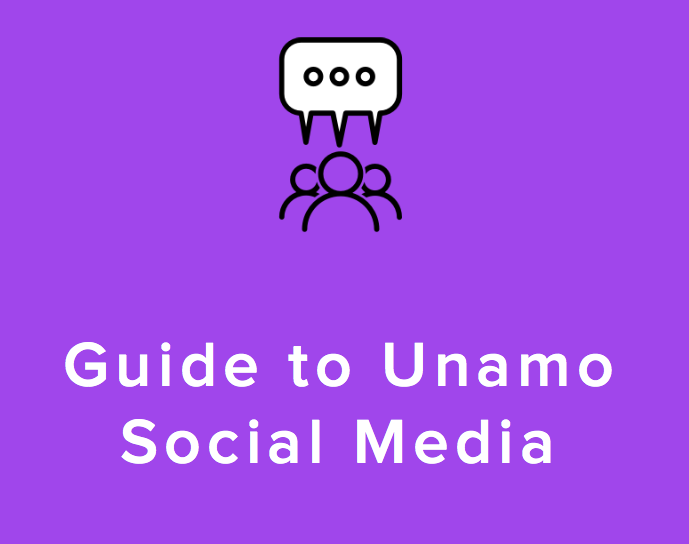 With this video we'll show you how to optimize your social media keywords to filter your mentions for the most desirable results. Learn how to target specific mentions by choosing main and required keywords to track in your social media topic. How to add keywords in SEO Analytics? Everything you need to know to start your first successful SEO campaign with Positionly!